Reading, why, Big Red Car? It is simple, dear reader. What we read, provokes our thinking. What we think enriches our speech. What we speak of, we explore and do. What we do sets our character. And, dear reader, our character informs, marks, guides our lives. So, pick what you read carefully. Let it inspire you. 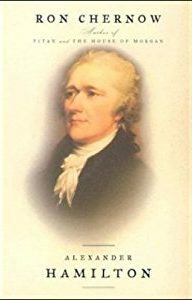 The Chernow book on Hamilton is an extraordinary read. 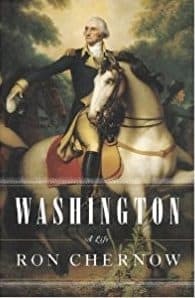 I knew a lot about Washington, but next to nothing about Hamilton – the builder of many of America’s governmental institutions such as the State Department and the Coast Guard. This is the book which inspired the play Hamilton. It is a great read. 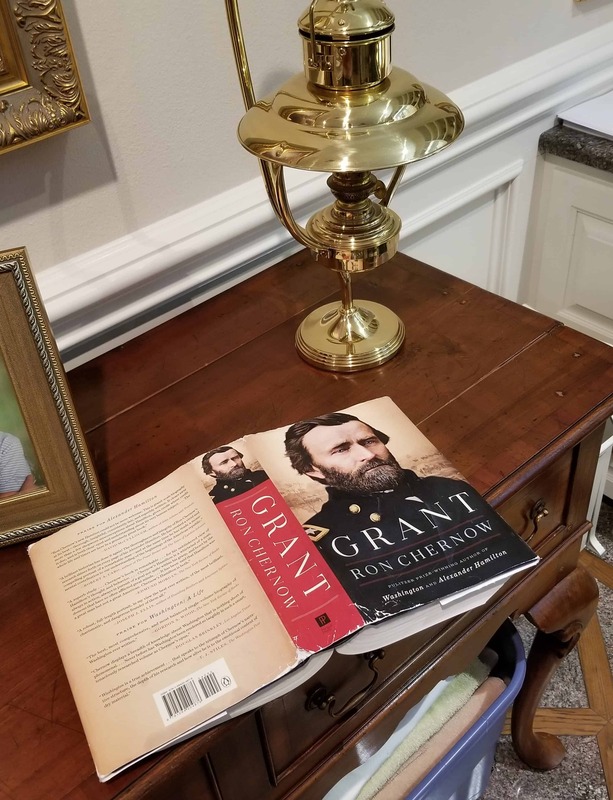 Another 1,000 pages of small print filled to overflowing with history, vital American history. So, there you have it, dear reader. Reading! But, hey, what the Hell do I really know anyway? I’m just a Big Red Car. Be good to yourself. Say a quick prayer for world peace and the Trump-Kim summit.